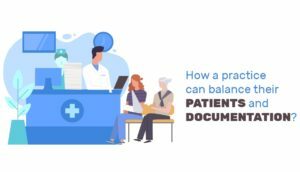 How a practice can balance their patients and documentation? 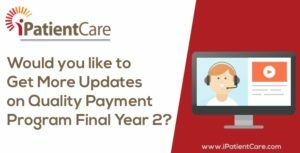 Would you like to get more updates on quality payment program final year 2? 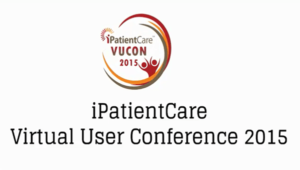 iPatientCare Virtual User Conference is back with VUCON January 2015 session! 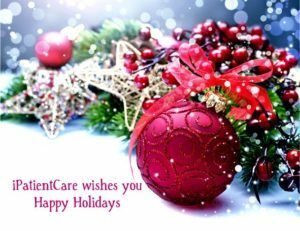 Innovations.Creations.Ideas.Explorations. 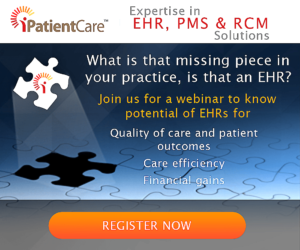 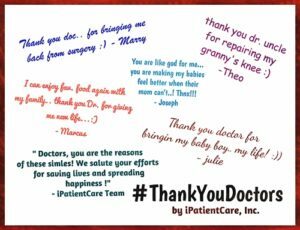 – That’s how we, at iPatientCare work to generate better outcomes. 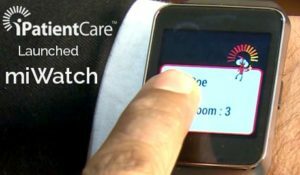 Recently, in iPatientCare NUCON we launched and demonstrated our new wearable product i.e. 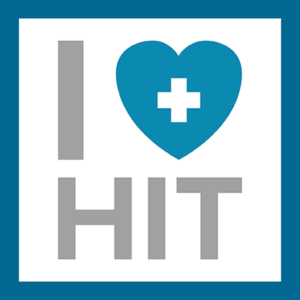 Doctors and physicians seem to force to adopt an EHR, but what if it becomes easier and more comfortable to EHR use for them? 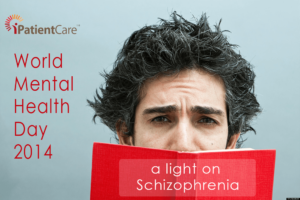 World Mental Health Day 2014 – We support to treat Schizophrenia!